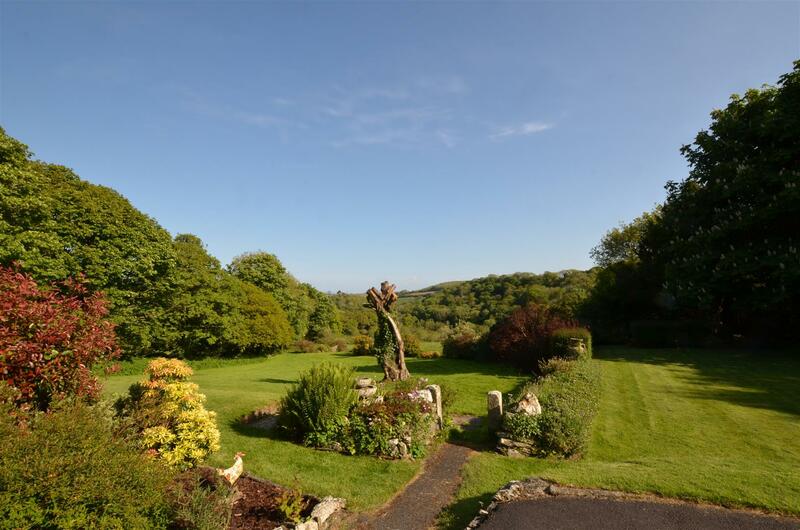 Handsome south facing detached house with Georgian elements, located in a quiet hamlet, just over 2 miles from the north Cornwall coast and enjoying stunning views over a picturesque valley that extend in a southerly direction for many many miles. 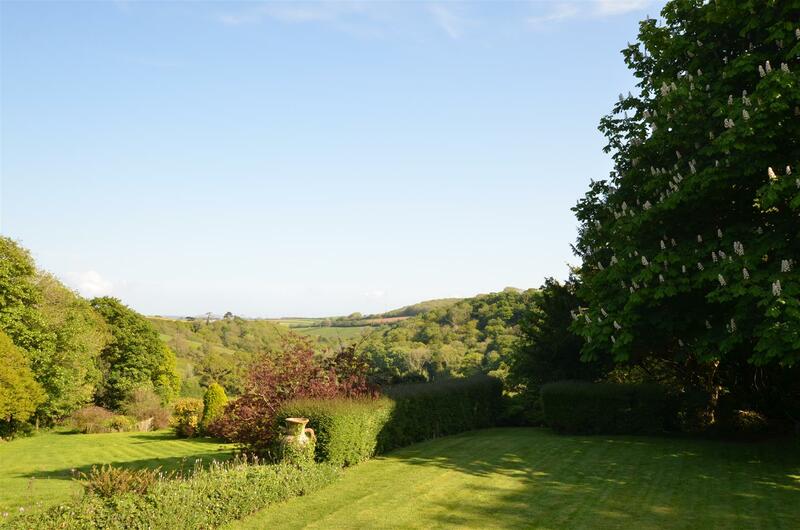 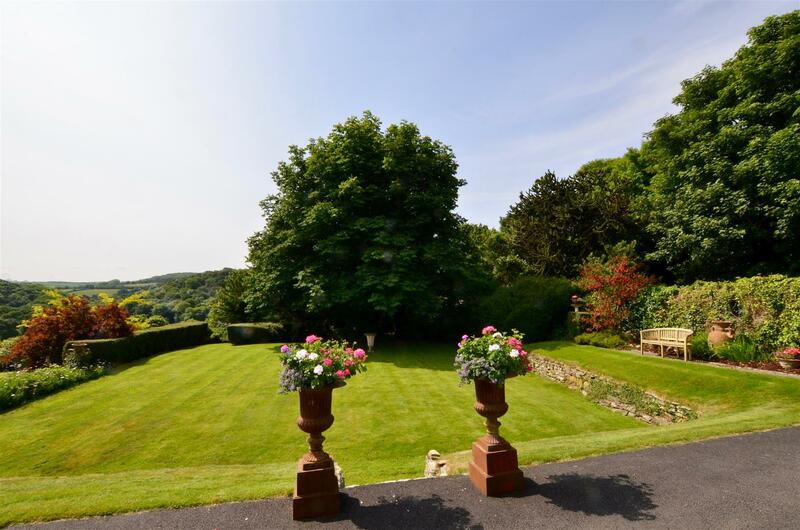 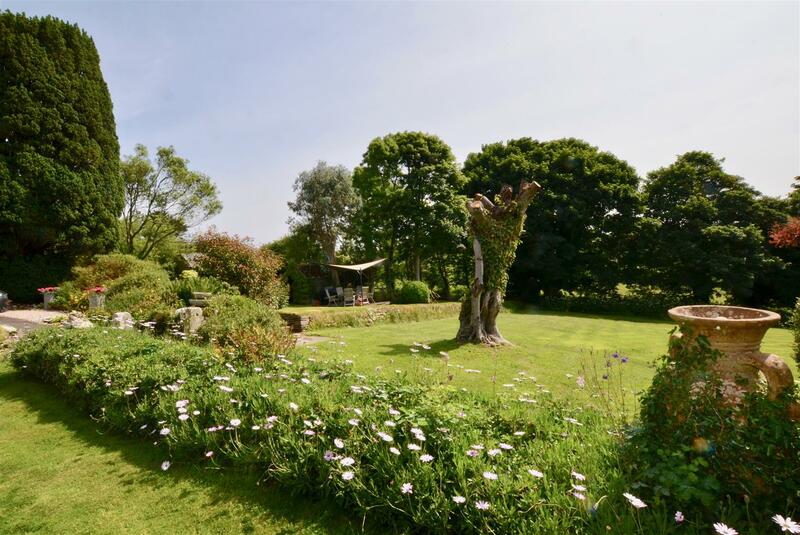 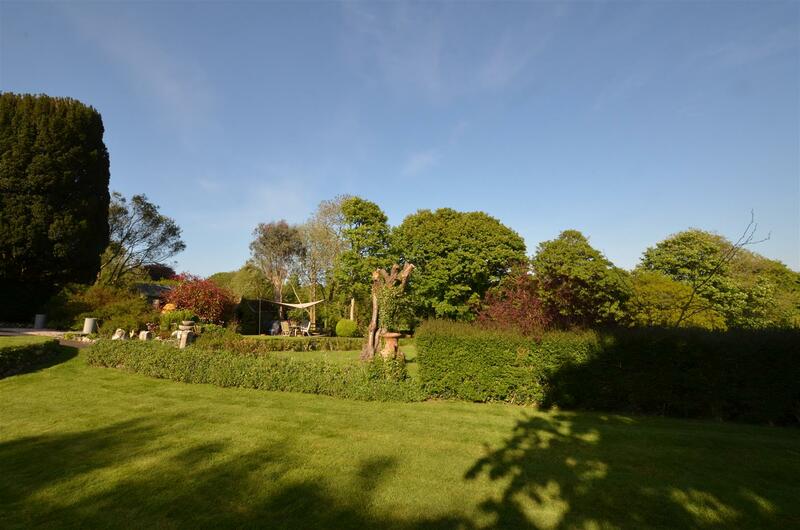 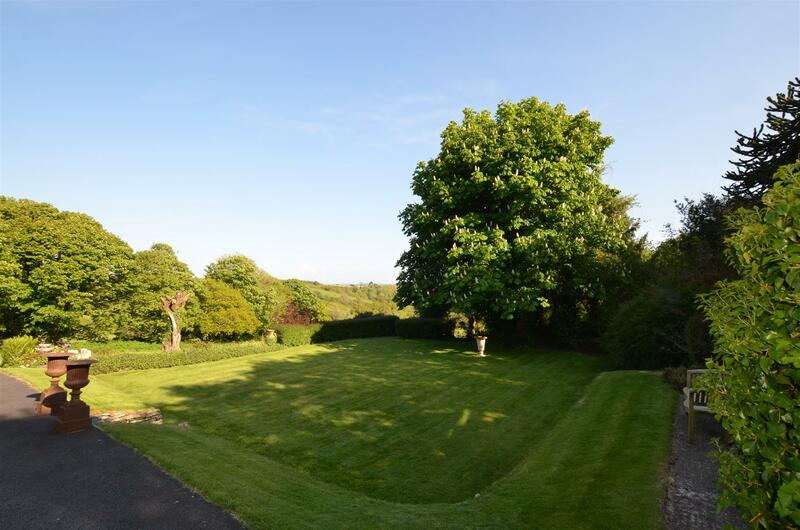 Set within good-sized gardens of approximately 0.75 acres, the property is located towards the end of the hamlet, which is a no through road, meaning it enjoys a very peaceful and private feeling setting, whilst not being isolated. 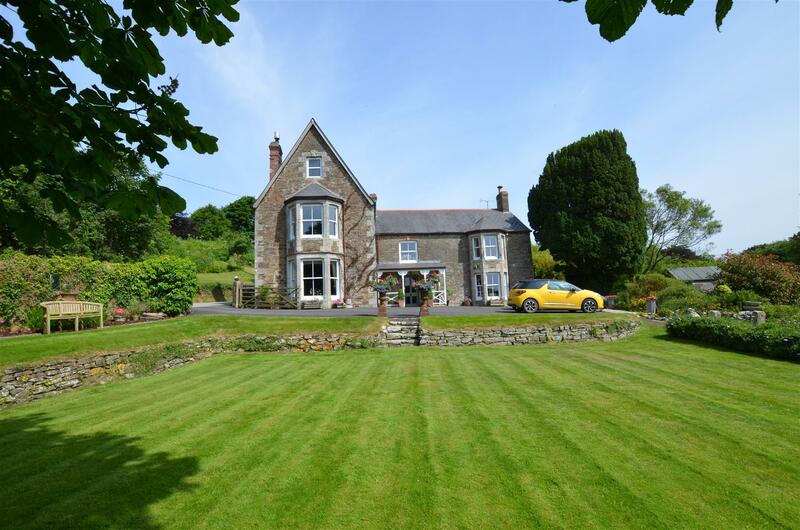 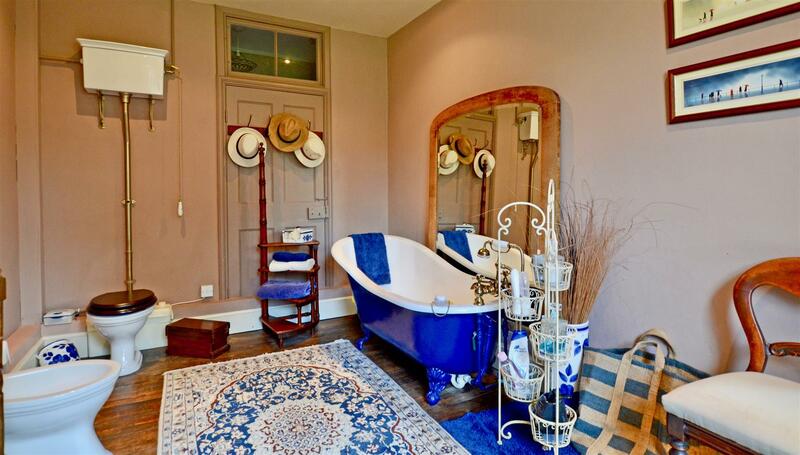 The house enjoys many beautiful period details that includes high ceilings in some areas, bay windows to many of the principal rooms, flagstone slate flooring and many wonderfully contrasting rooms, due to its mixed origins of construction. 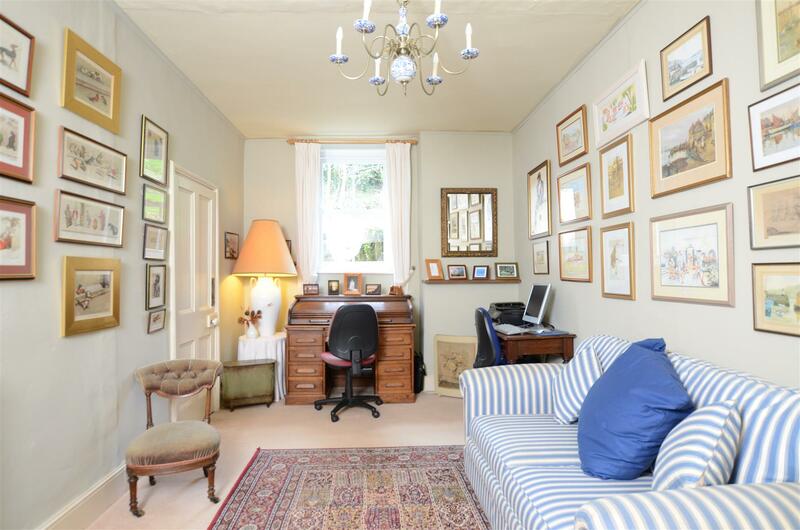 The layout is exceptionally comfortable with over 3700 square feet of accommodation that includes a broad and welcoming entrance hall that provides access to the three reception rooms and through to the spacious kitchen breakfast area located to the rear. 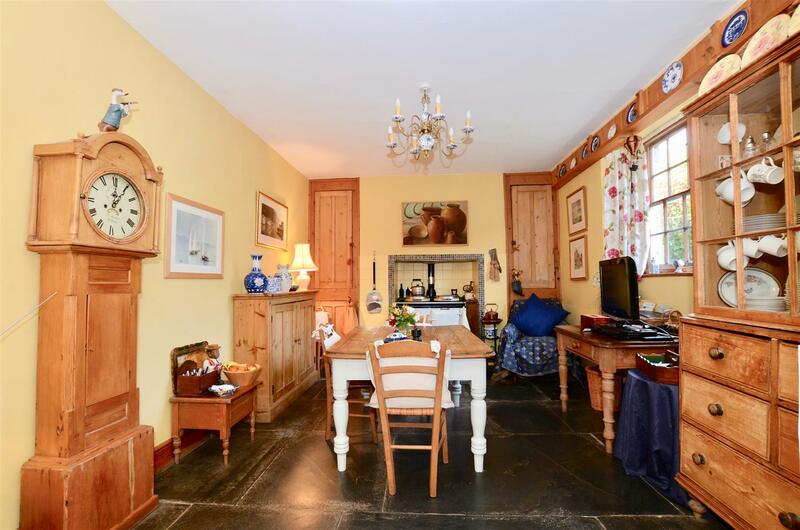 The kitchen comprises of a preparation area with larder and a large breakfast room that houses the Aga. 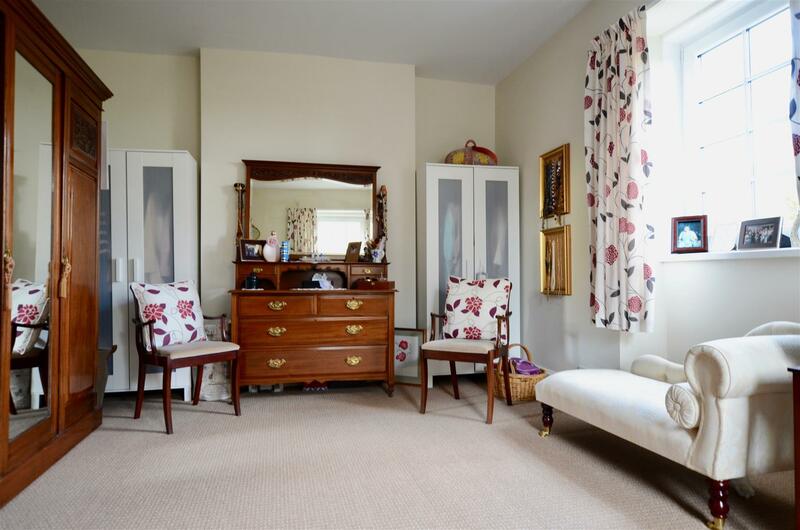 Beyond the kitchen is a very large utility room and a ground floor shower room. 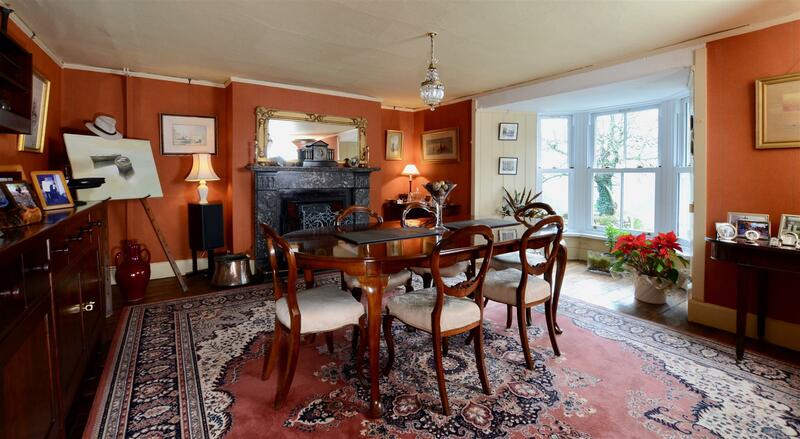 The five bedrooms and two bathrooms are located on the first floor that is accessible from two staircases. 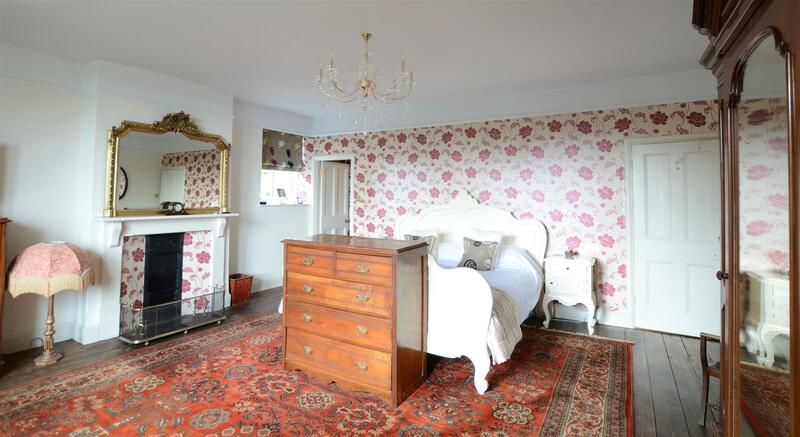 The master bedroom has a particularly grand feeling with its wonderful views that are savoured from the bay window. 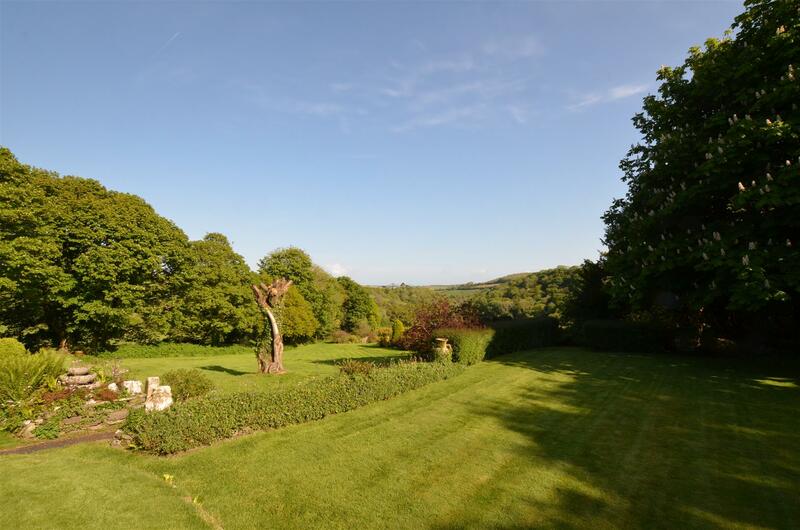 The formal gardens are located on the south and eastern sides of the property and are mostly laid to lawn. 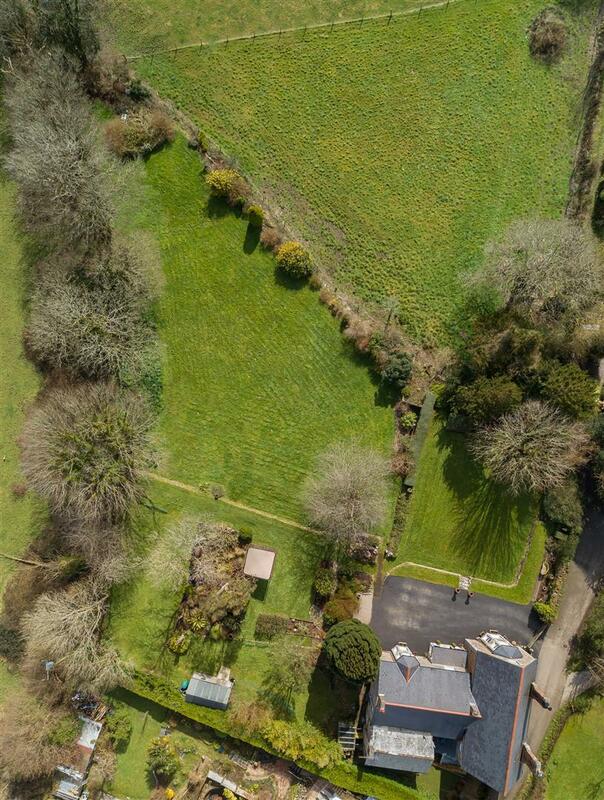 They offer a good- sized terraced lawn on the southerly side, with the area to the south-east gently sloping and on the eastern side being where the small timber barn is located. 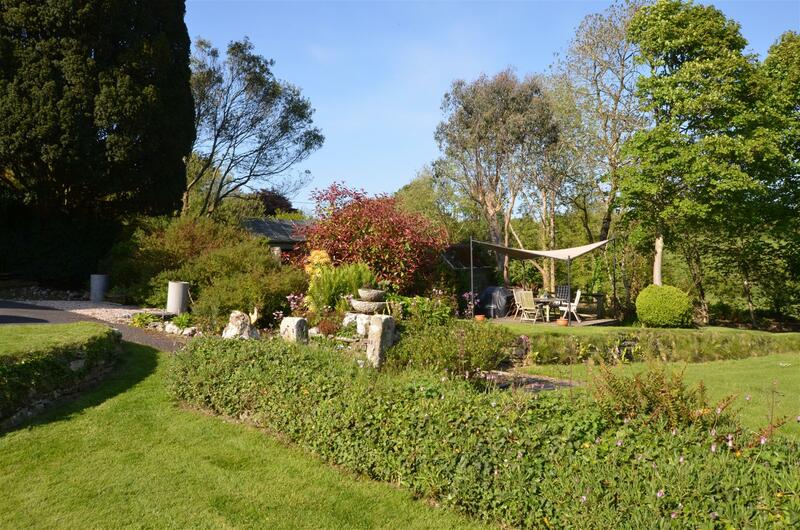 Tolcarne House is ideally positioned just outside the picturesque village of St Mawgan, in a quiet hamlet of houses known as Higher Tolcarne. 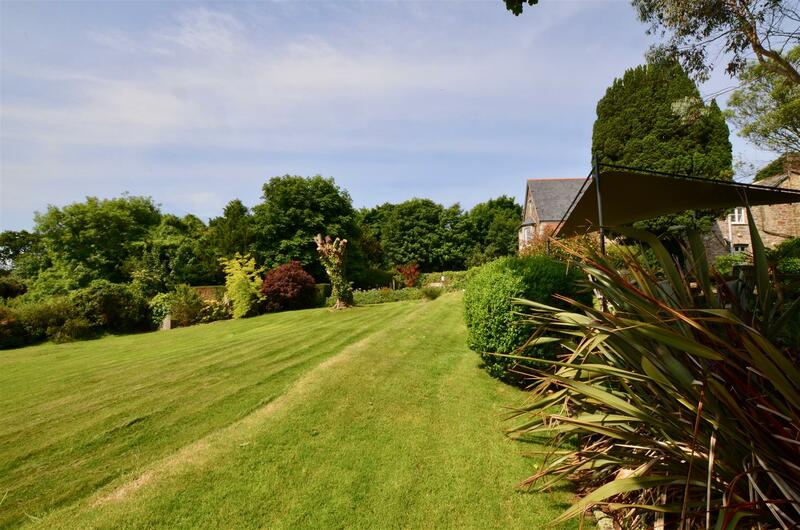 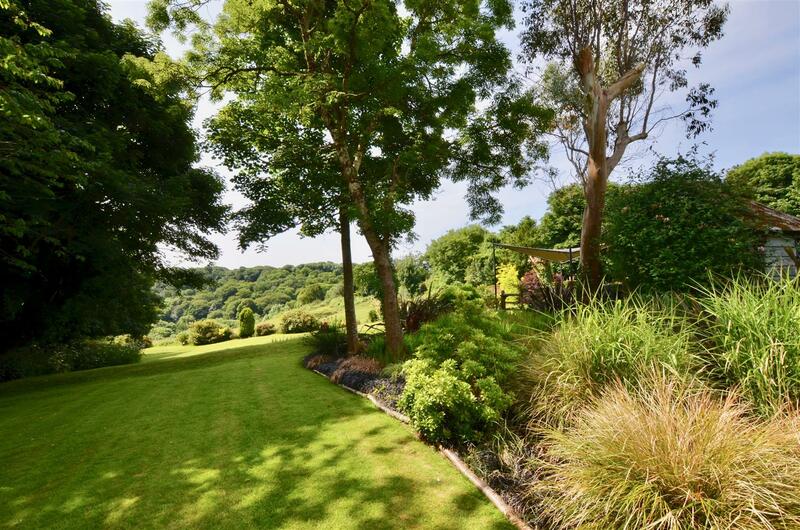 The location is private yet easily accessible to much of North Cornwall, whilst still being within close proximity of many of the areas most sought after beaches and lifestyle facilities. 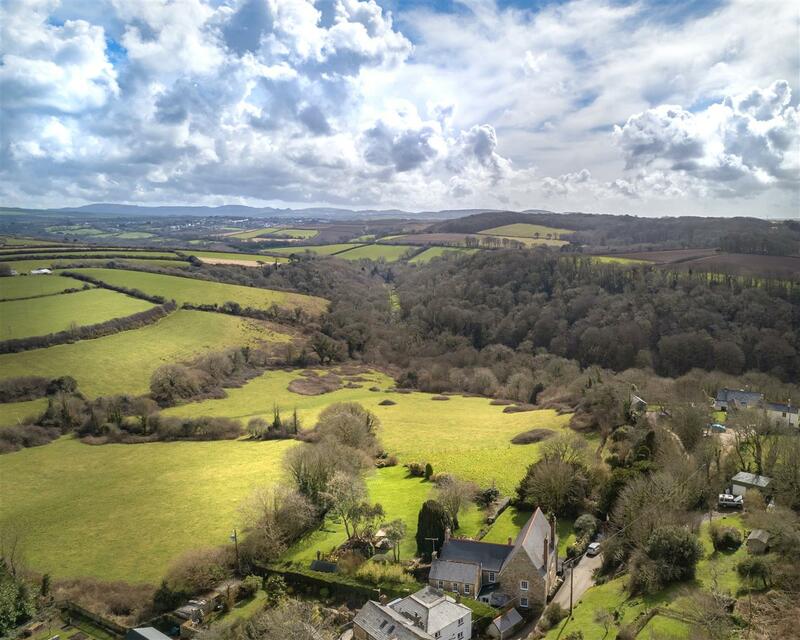 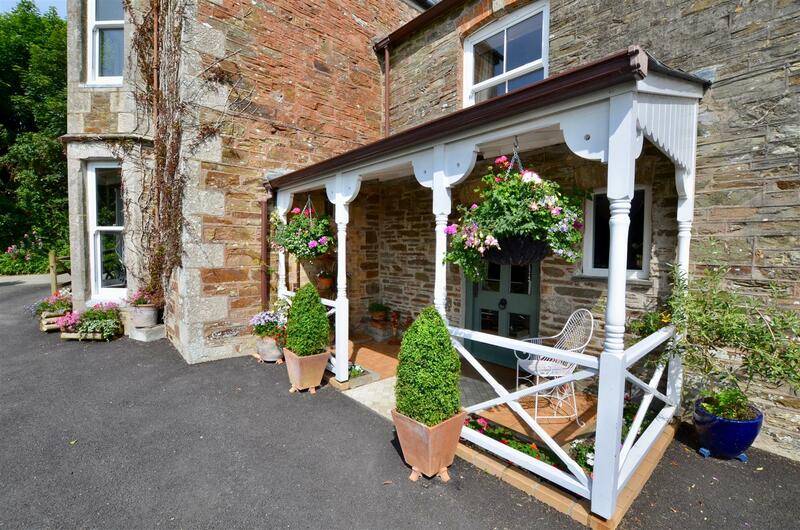 St Mawgan itself is an attractive and unspoilt village that centres around its magnificent 13th century church, the village primary school, the well known village pub, The Falcon Inn and the general stores that includes a Post Office. 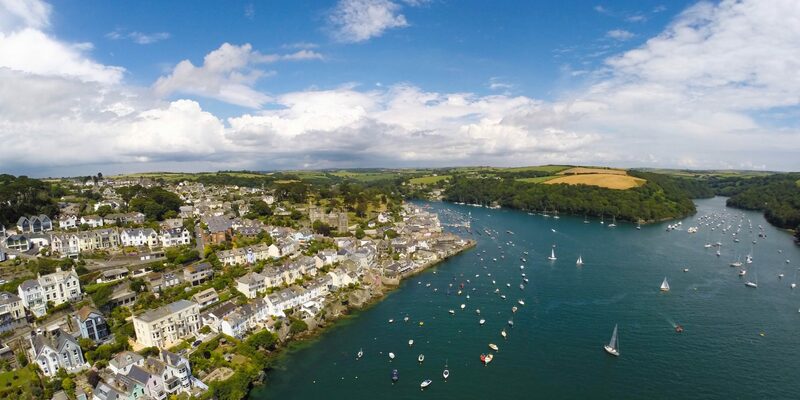 The nearby towns of St Columb and Wadebridge offer a more extensive range of facilities that between them provides an excellent range of boutique shops and restaurants as well as a multi-screened cinema in Wadebridge, schooling for all ages, an excellent sports centre with swimming pool, bowls club and outdoor tennis courts. 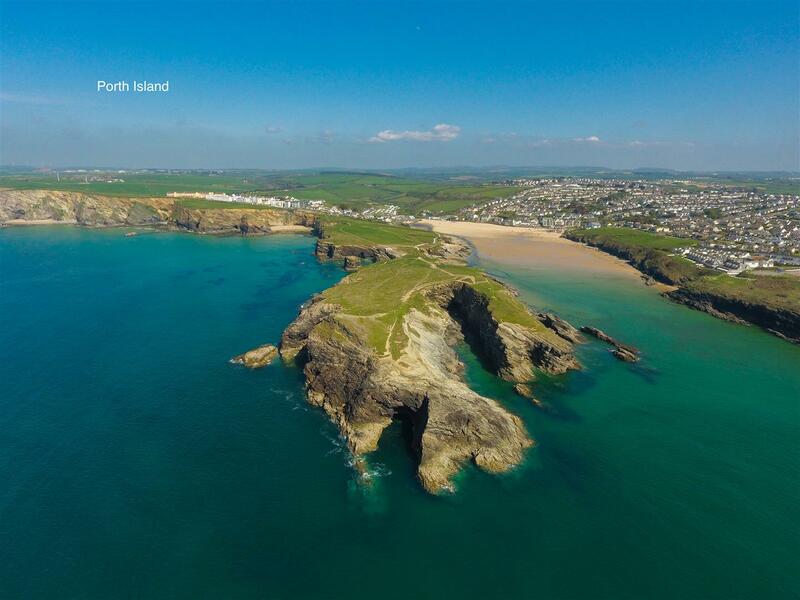 Newquay Airport is also conveniently accessible at under 2 miles distance but Higher Tolcarne is not on the daily flight path. 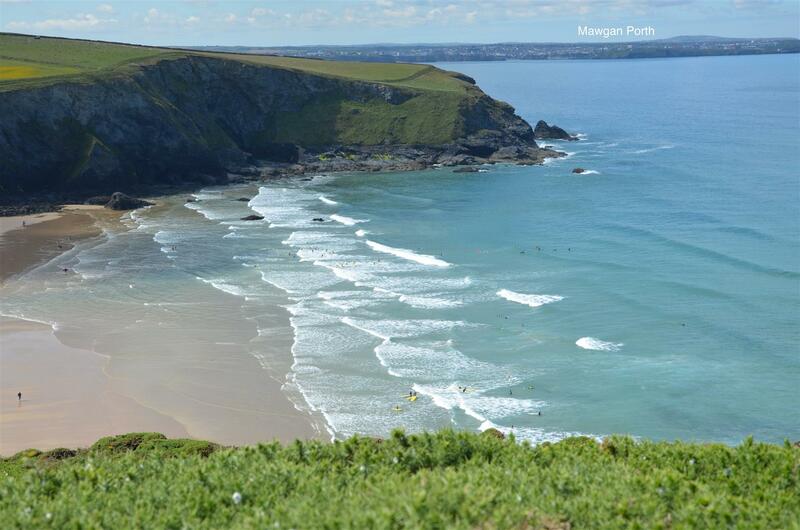 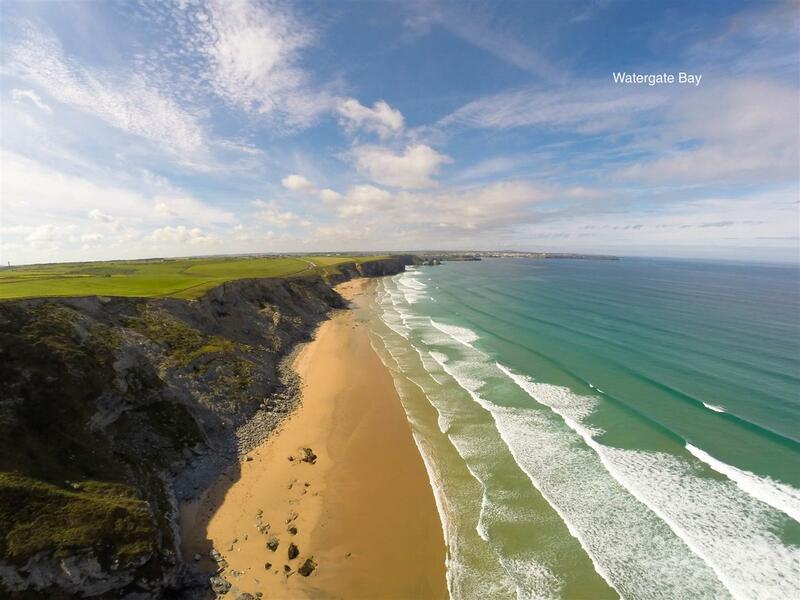 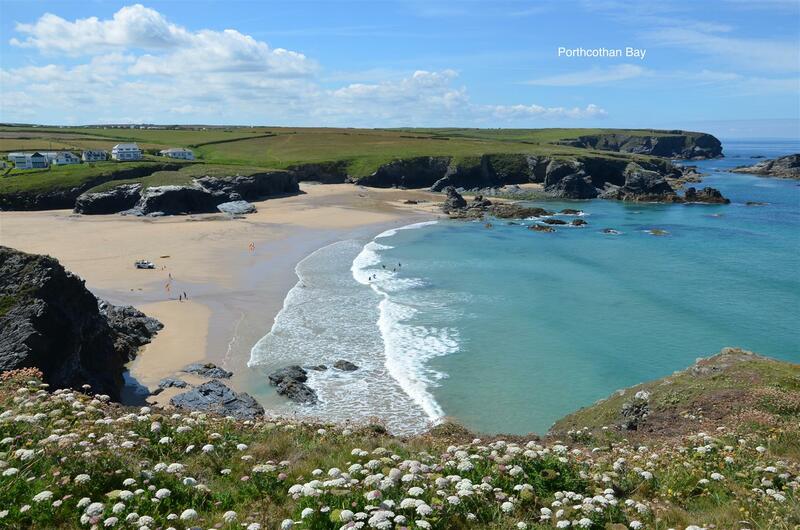 The nearest beaches are the magnificent Mawgan Porth and Watergate Bay, with 7 further bays (known as the Seven Bays) all within easy reach along the coastal road that heads in the direction of Padstow. 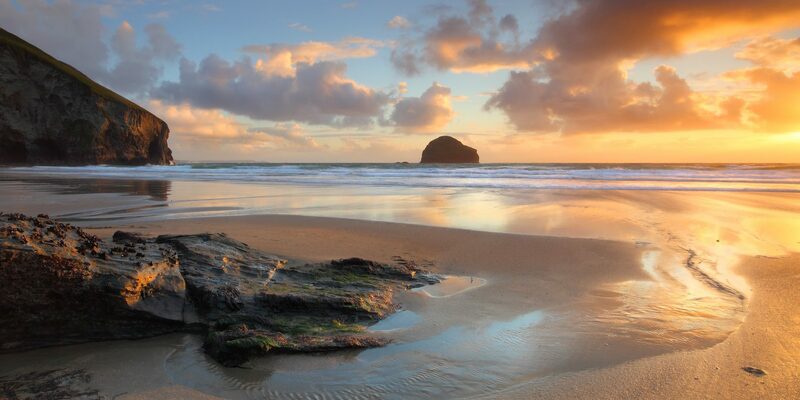 The area is also ideal for those with gastronomic interests with Jamie Olivers Fifteen at Watergate Bay, Rick Stein and Paul Ainsworth’s restaurants in Padstow and Nathan Outlaw across the Camel Estuary in both Rock and Port Isaac. 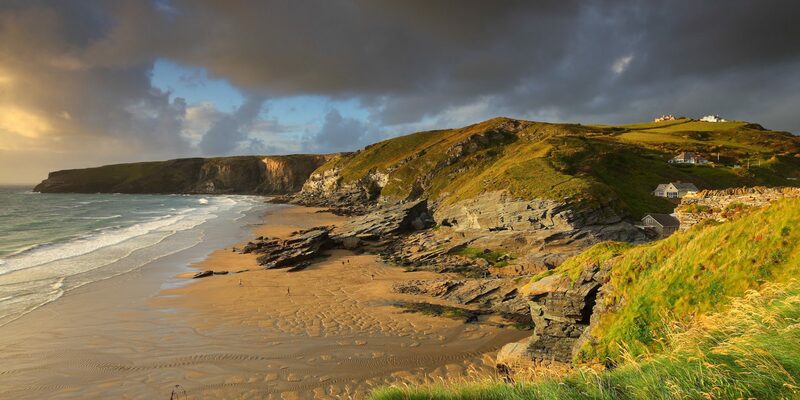 The area is a haven for golfers too with the championship courses of Trevose at Padstow and St Enodoc at Rock, as well as further excellent clubs along the coast at Newquay and Perranporth.